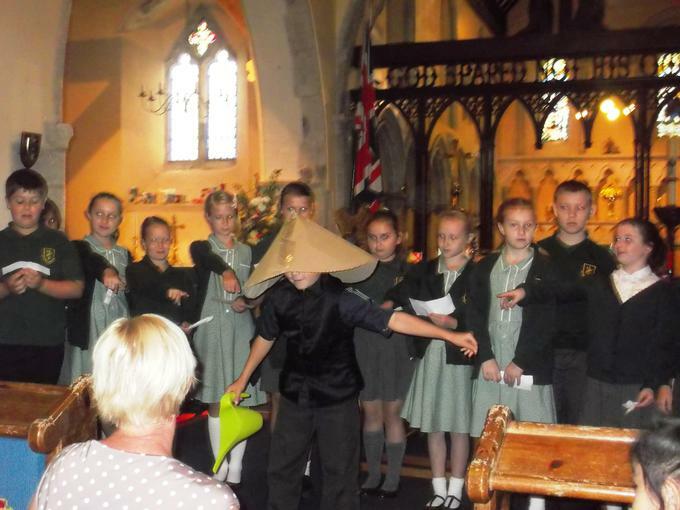 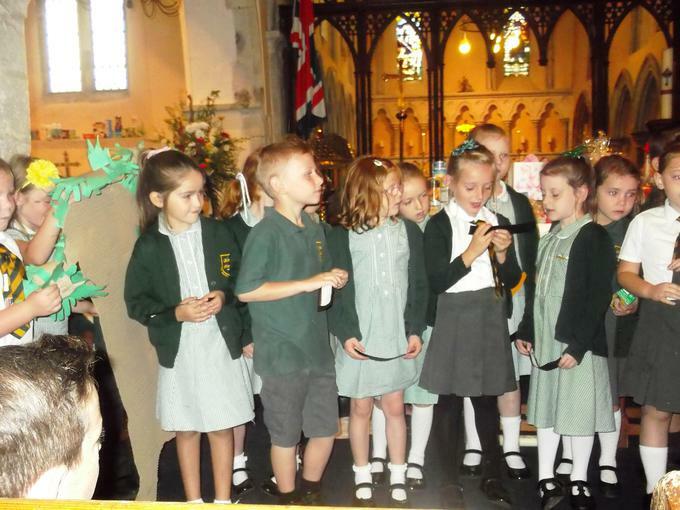 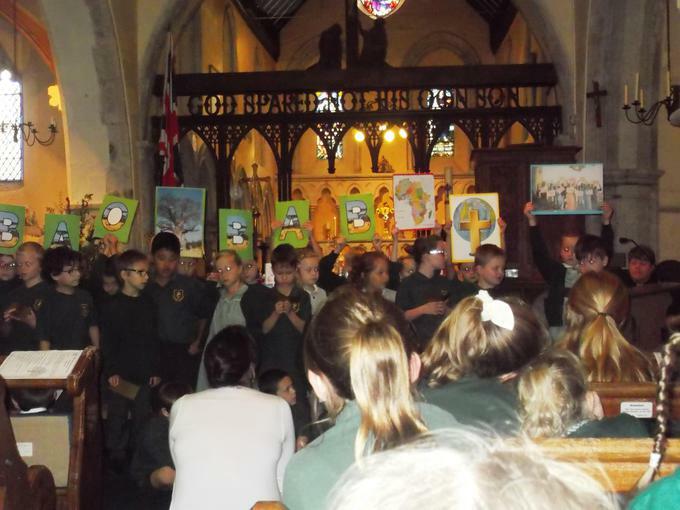 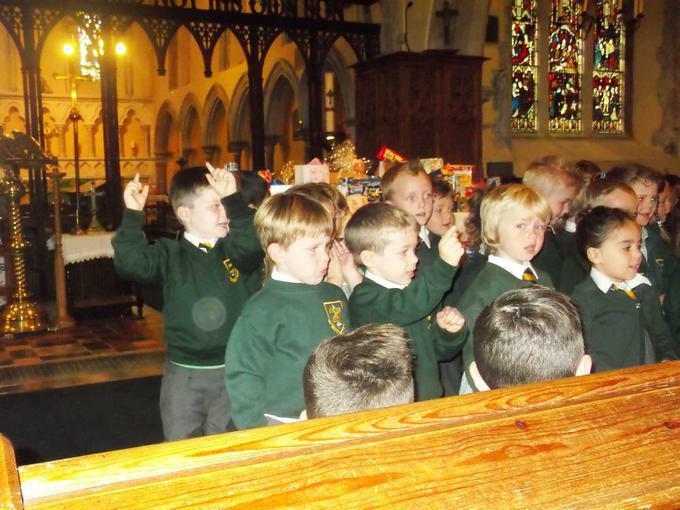 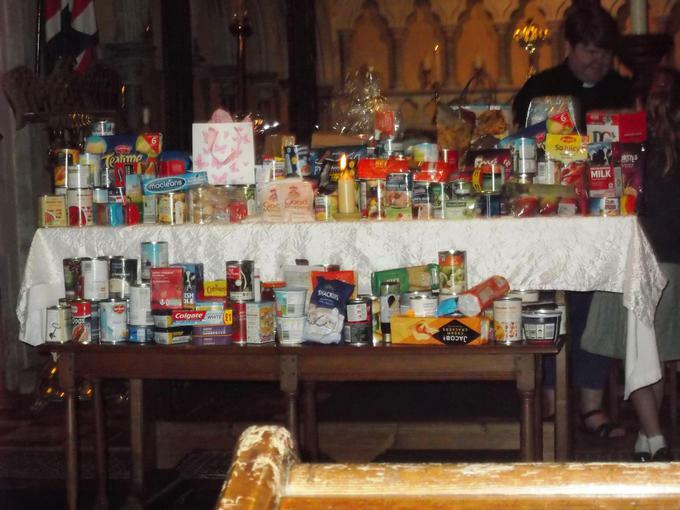 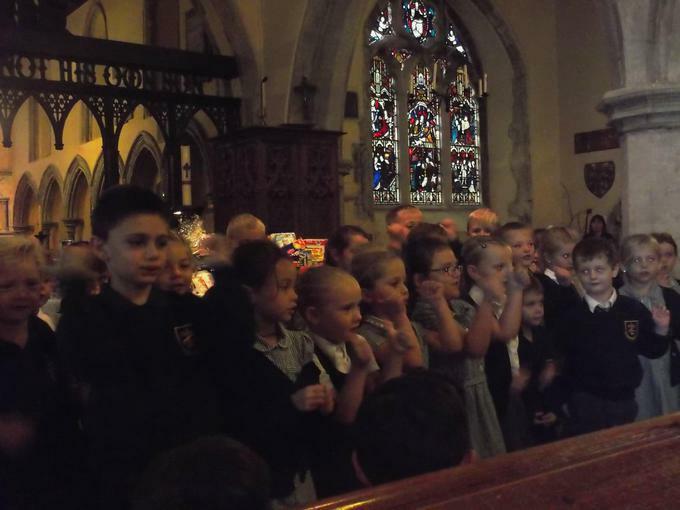 Our Harvest Festival was held in St Martin's Church. 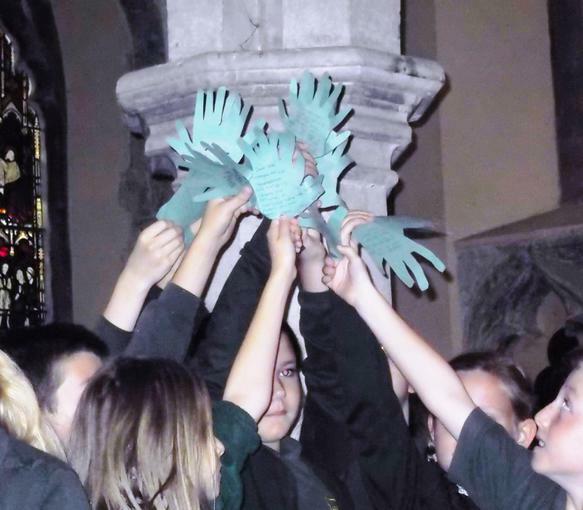 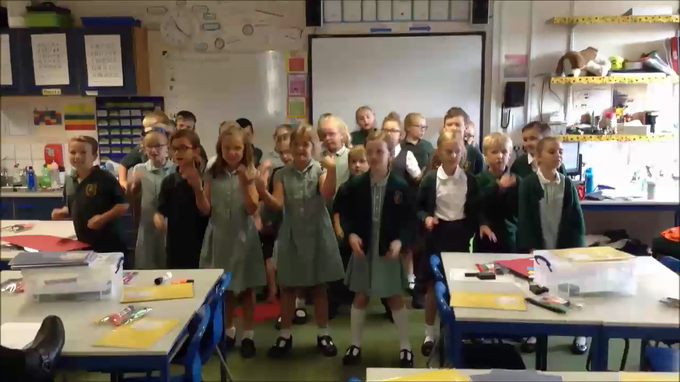 Each class performed a Harvest item linked to the theme of "The Tree of Life" which focused on the importance of different trees to different communities around the world. 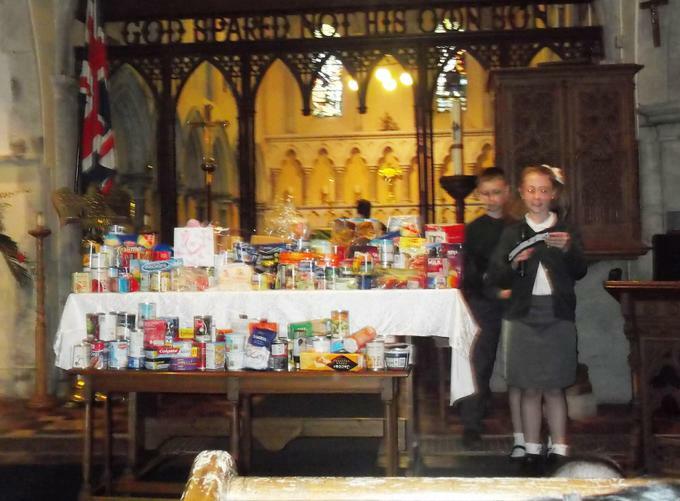 Each child brought in Harvest Gifts which were blessed by Rev Angela. 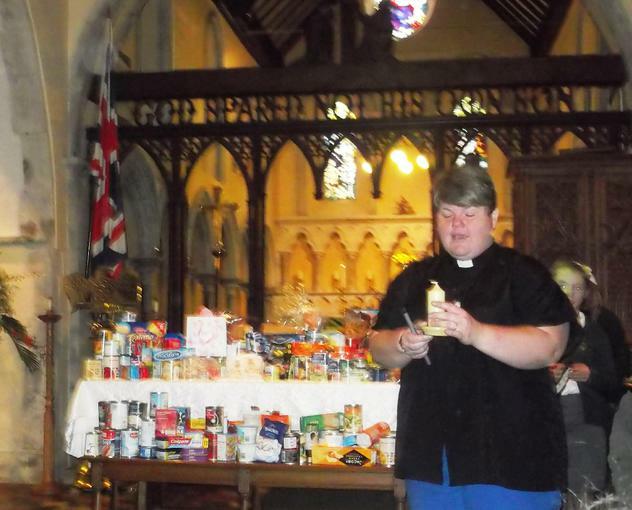 These gifts, , together wit the church congregation's gifts, were donated to the Rainbow Centre.